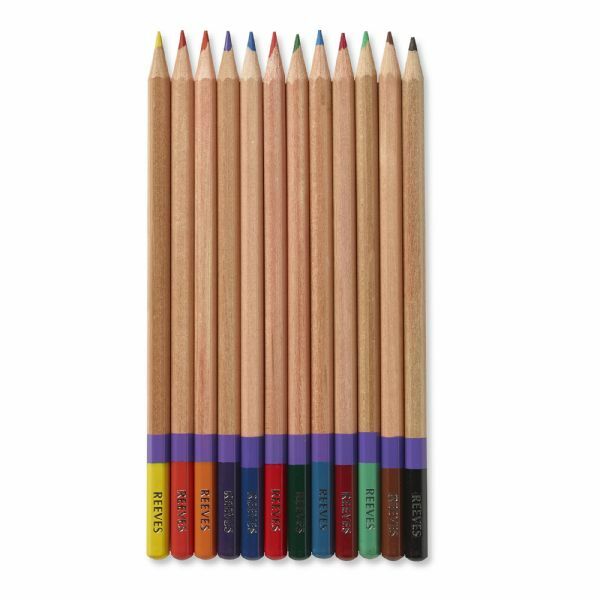 Premium quality colored pencils offer an extremely strong 3.8mm diameter lead. * Formulated to offer excellent smooth color laying properties and color brilliance. * Easily blended to obtain different shades. * Strong leads will not break when sharpened and last longer under heavy marking and drawing pressure. * This item replaces item 8910112. 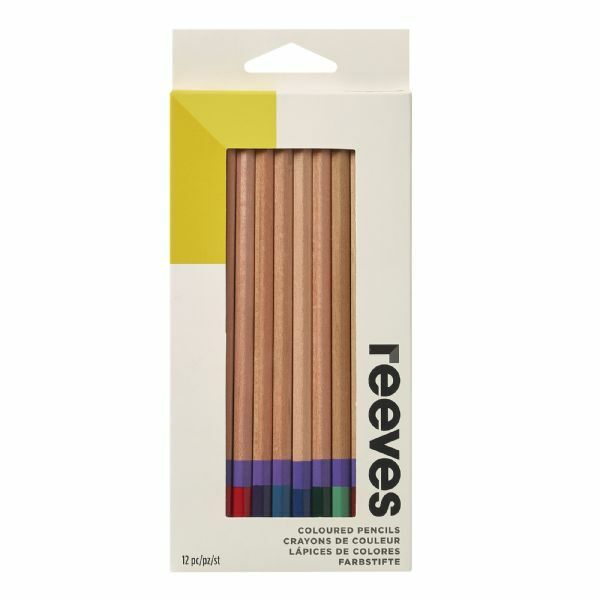 * Set includes 12 pencils: Crimson Red Orange Yellow Green Dark Green Sky Blue Dark Blue Purple Burnt Sienna Burnt Umber and Black. 7.87" x 3.54" x 0.31"